Since 2000yr Yilan Green Expo now got to 20th anniversary this year, becasue the insistant and the vision of Yilan City Hall 20 years ago, to save and been inherited their harved paddy, dense forest,and the rich ocean ecology, and formed into Yilan‘s green living circle, so that’s why we use “Green Traveling” as our theme this year.【Green】is a kind of attidude, it’s a part of our living which put green living, environmental protection, low-carb diet these concept together with following the nature .【Traveling】is a kind of action, no matter the green journey or interactive installment, you’ll put yourself a hundred percent realx when you walk into the Green Expo within the nature, by putting your feet on the dirt of mother earth and breating the freshest air. “Green Traveling” is a journey to explore life. In this spring, let's be a traveler with humble and learning mind to open our vision, and let's learn from our mother earth to fulfill the “green life” with using less-carbon equipments and experiencing the agricultural fishing village in Yilan. 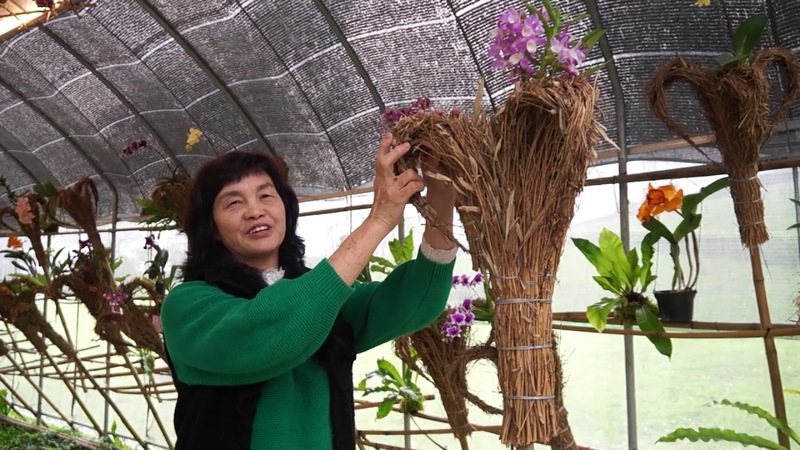 “Green Traveling” in Yilan makes all the tourists loaded with mother earth's kindness. Get off at Dongshan Station and turn right. Most of the transportation above can get straight through to the Expo, for those which not you can turn to taxi or city bus after you get Luodong Bus Station. Copyright © 2019 Yilan Green Expo，Yilan County Government All Right Resrved.